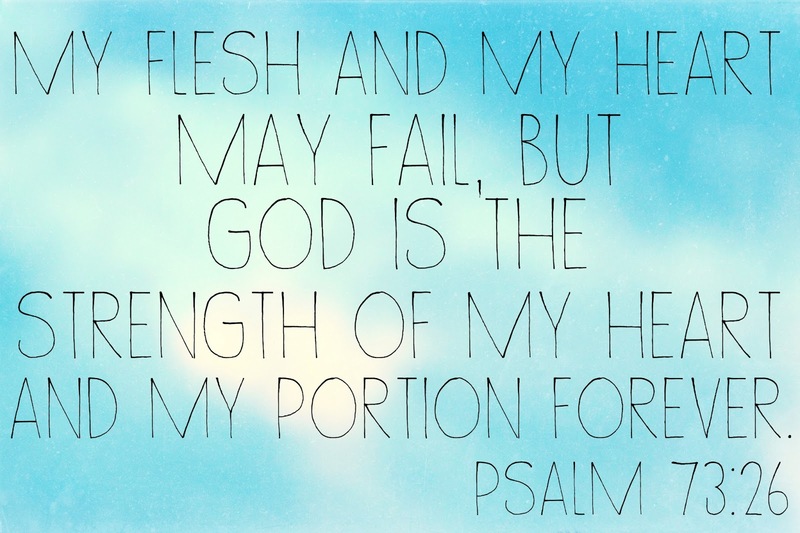 lately i've had one question circling my mind, what does if Jesus is my portion mean? i love the sound of it and love the feel of it and certainly love to sing it in "His eye is on the sparrow"...but if you're like me, i have to know exactly what something means if i don't understand it. a portion of food is all one person needs. so in essence, if Jesus is our portion, He is all we need. when i look at it that way, then i totally understand it.